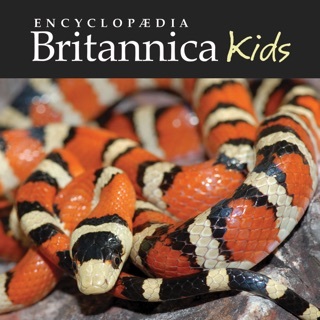 Learn all about the endangered species of the world in the latest addition to the Britannica Kids series. 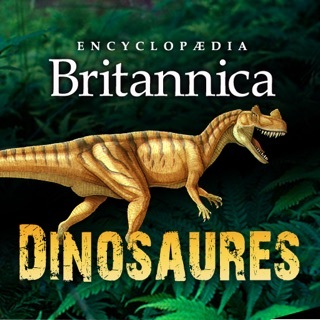 This app offers a fun andengaging way to explore a very important subject. Discover the variety of plants and animals on earth through a wealth of amazing images (which you can email to friends), videos, games, and informative articles. 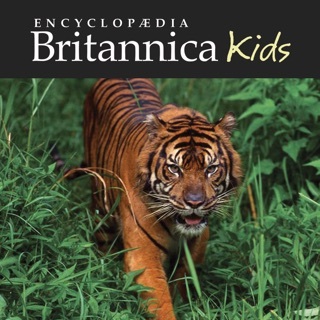 As it’s from Encyclopaedia Britannica, you can be sure it’s appropriate and safe for the whole family. 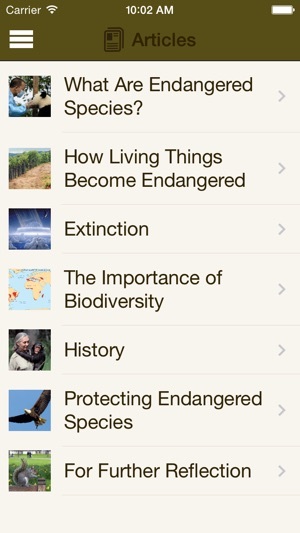 Endangered Species is a perfect introduction to the subject of conservation. It offers explanations of the problems facing plants and animals and the things that some people are doing to protect all living things. 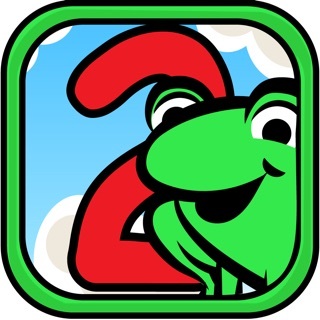 Learning about plants and animals has never been more fun with this quick, interactive, and educational app. 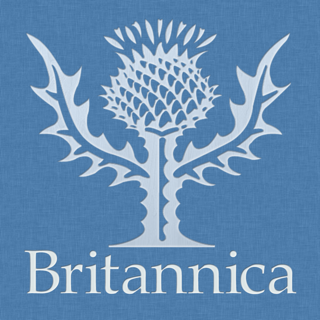 The content was developed using Britannica’s curriculum-based content. 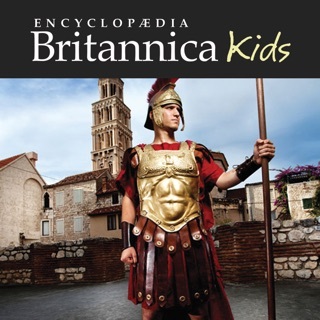 The text and the captions for the high-quality videos and images were written specifically for ages 8-12. * What are Endangered Species? 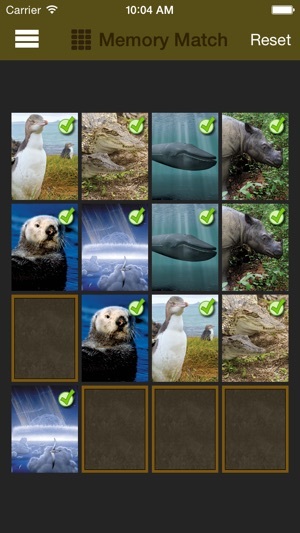 The learning continues in a new feature, called For Further Reflection, which offers activities and suggestions for how to keep exploring endangered species. 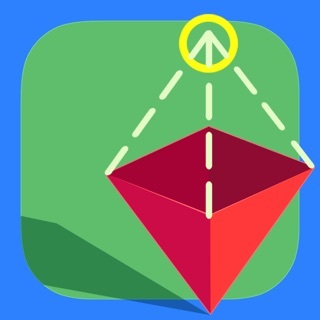 Map - With this amazing tool you can locate where you are anywhere in the world. You can also find some of the places where plants and animals are being protected and read about those places. 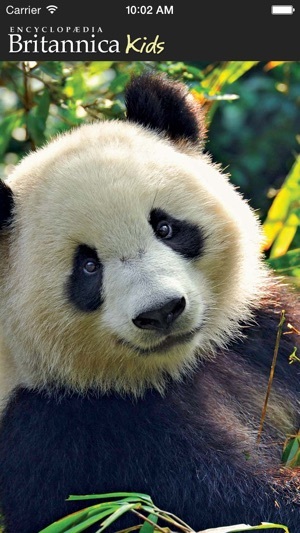 Jigsaw Puzzles - created from beautiful images of rainforests. Have some fun by shaking your device (iPod and iPhone) to mix up the pieces. 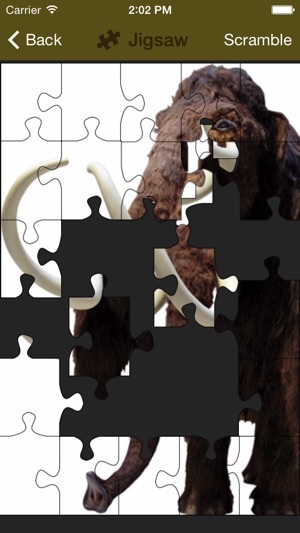 Then try to slide the pieces back into place to complete the puzzle. It’s not as easy as it looks! 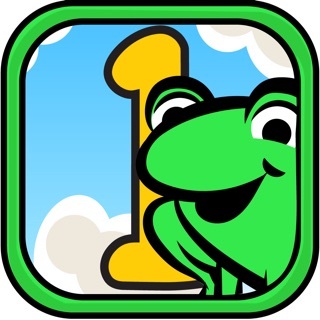 Scramble images of the rainforest in the Magic Square game by shaking your device. Challenge yourself by trying to get the pieces back in order to unscramble the image. Brush-off – rub away the image to reveal plants and animals that have been saved from extinction. Try to guess what they are. How many can you identify correctly? 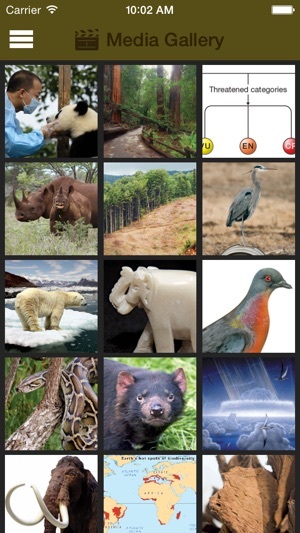 Test your knowledge of endangered species with the Quiz feature. Find out how much you’ve learned, but hurry: you must answer quickly as the quiz is timed! Test your memory with the popular Memory Match game. Match all the pairs correctly to win the game! 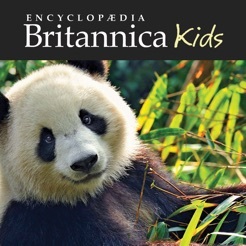 Why not take your exploration into endangered species a step further and link to Britannica’s online services – Britannica Online for Kids or Britannica Online – to continue your discoveries. 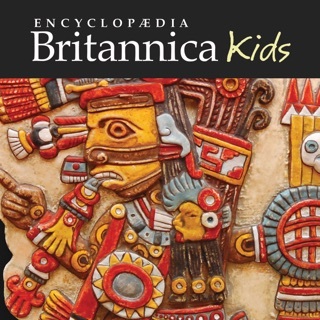 Great for children to learn from!